We are a close-knit community that cultivates a love for dance. Our positive and professional environment encourages a balance of discipline and fun where growth as a person is just as important as growth as a dancer. We offer exclusive opportunities so that EVERY dancer is empowered to succeed. ALL AGES. ALL SKILL LEVELS. AS OFTEN AS YOU LIKE. Our programs offer quality instruction using a curriculum designed specifically for students of J’adore Dance. 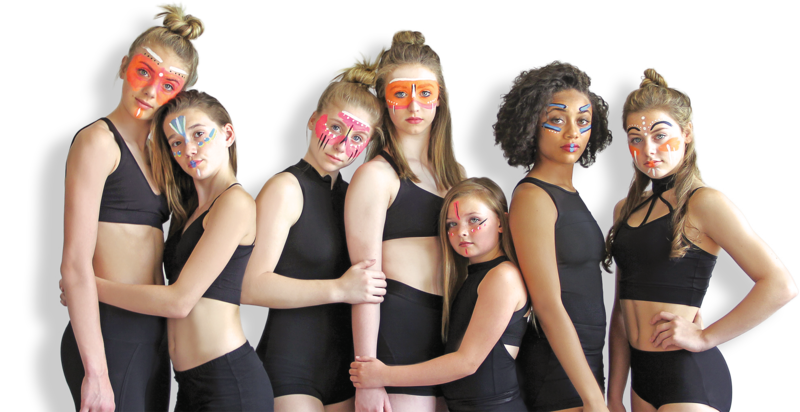 ALL dancers are invited to experience the J’adore Dance difference with classes available anywhere from once to ten times a week. Designed for our tiniest dancers, this program is an introduction to dance, movement and music where students learn ballet basics and vocabulary. As dancers progress, they can choose to add jazz and/or tap to their curriculum. Our recreational program consists of three age groups: Mini (6-8), Pre-teen (9-12) and Teen (13+). These classes focus on all forms of dance, including ballet, tap, jazz, contemporary and hip-hop. Advanced classes are for our most experienced dancers. Students are placed in levels based on ability. Ballet, pointe, tap, jazz, contemporary and hip-hop are all explored with an emphasis on expert technique. Thank you for contacting J’adore DANCE! We’ll be in touch with you shortly.